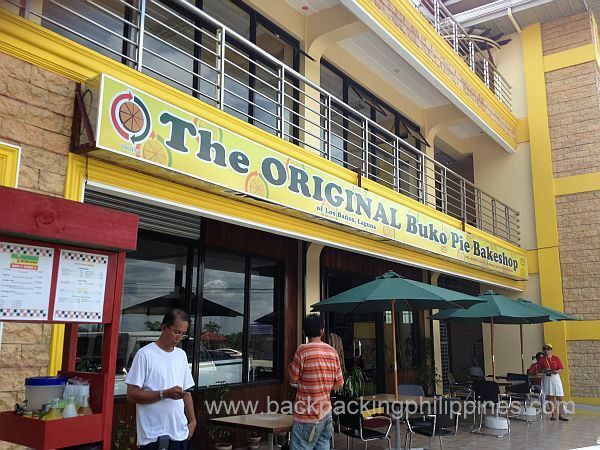 Tutubi's home province is Laguna and it's no secret that his favorites from his home province is the popular, and traffic-casuing bakeshop of Orient The Original Buko Pie in Los Banos, Laguna. 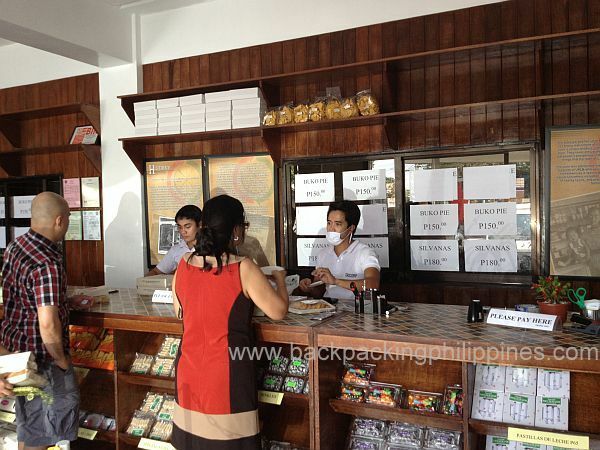 Tutubi wishes a branch of the bakeshop opens in Manila or along the Rizal-Manila East Road en route to Quezon City that he usually takes, unlike the longer Calamba-SLEX route. 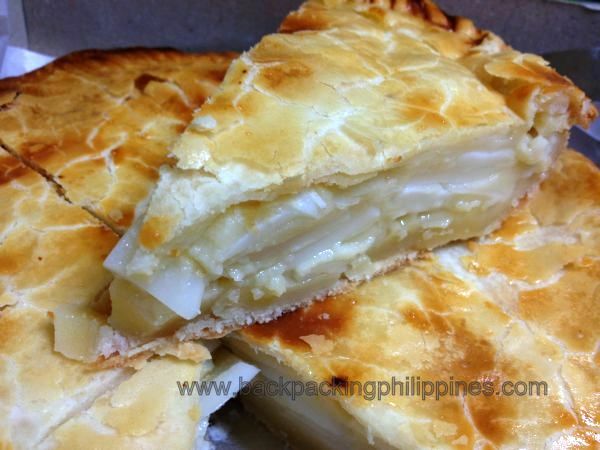 The Original Buko Pie of Laguna, is still the best buko pie in the Philippines.